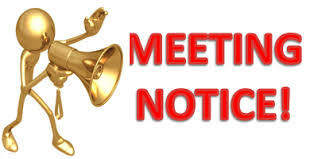 April general meeting being held at 7pm at the combination ground as always. Minutes of the March meeting are available in the members section and the agenda for the April meeting is as follows. Showering After the Game  Reminder for showering after the game at junior and women's games.